Well, this is certainly news to me. Definitely will be placed on a must-see list next time I visit my relatives in Argentina. The James Turrell Museum opened a couple of years ago within Estancia Colomé and its winery in northern Argentina, near Salta. 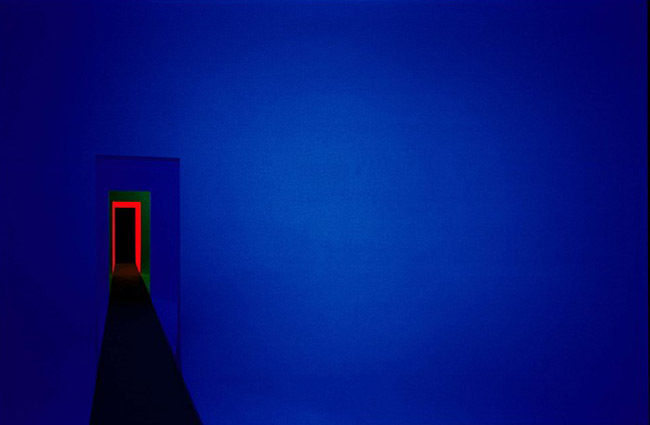 The museum belongs to the Hess Art Collection and is fully devoted to Turrell’s work; all light and space. 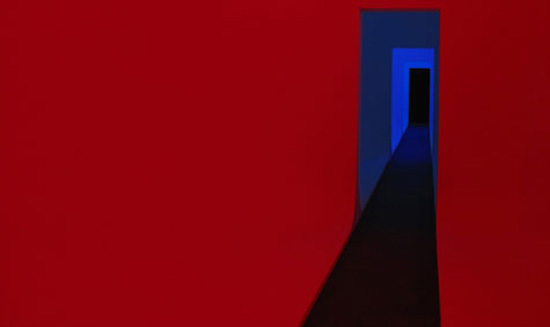 Fifty years worth of work are exhibited in nine rooms within a 1,700-meter space. A winery and a James Turrell museum in one location? Sounds like a nice combination, to me. This entry was posted in Art, Just Plain Cool, Light, Stuff We Like. Bookmark the permalink. You have relatives in Argentina? Why can’t I ‘like’ your posts? I’ve been sharing some posts on my fb website, where I pick up different posts. Hi Ana – Yes, aunts, uncles and lots of cousins all in BA. I don’t really know why you can’t ‘like’ the posts…I think there may be a delay, but I’m not sure. Thanks for following our blog and for your comment! These are just incredible, aren’t they?